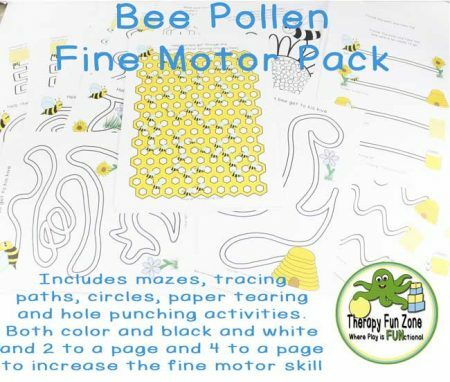 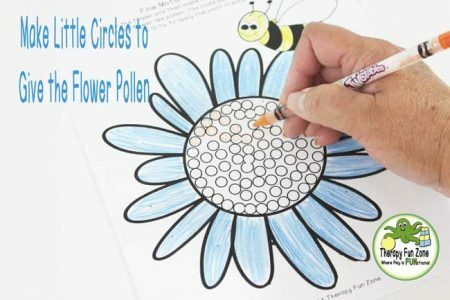 This is a big pack of fine motor activities with a bee, pollen, honey theme. Included are pencil paths, mazes, circles, paper tearing, and hole punching activities. This pack includes a variety of different activities that work on fine motor skills. 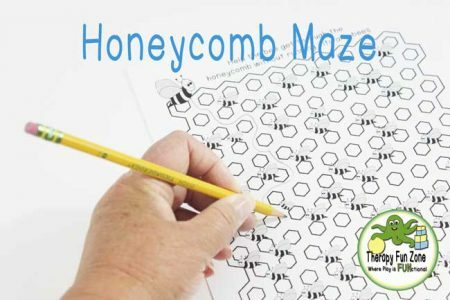 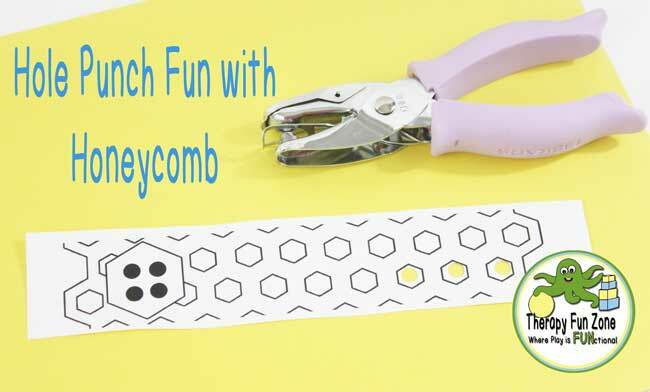 There are 6 different winding pencil paths, 5 different pages of paths across the paper with straight and curved lines, 5 different pages of paths going down the paper with straight and curved lines, 3 fine motor craftivity pages for circles, coloring, and paper tearing, and 5 pages of hole punch honeycombs. 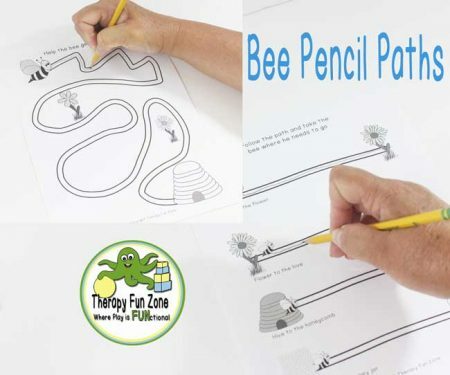 Each activity is full size one page, and comes in both color and black and white, and also 2 per page and 4 per page to make the task smaller and more difficult as well as make it easier to copy and use with multiple students.